A sales proposal done right can help the company get a client that will trust the offerings that they provide. Be it a returning client or a new one, it is very crucial to present a sales proposal that can get the attention of these people. 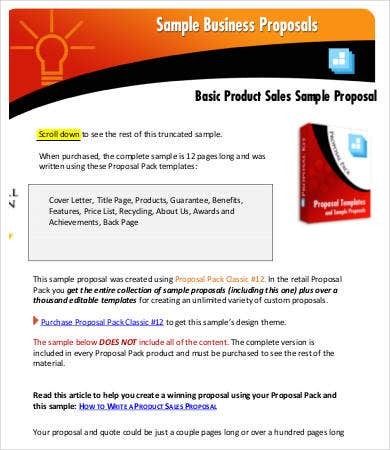 Creating a sales proposal samples is an important part of the selling process. 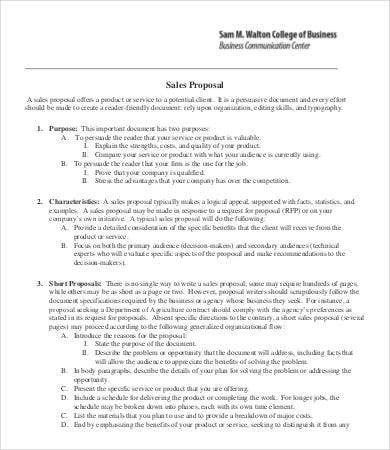 A sales proposal helps in the decision making of possible clients and allows the sales personnel to state everything about the transaction that can happen should a sales proposal be approved by the client. 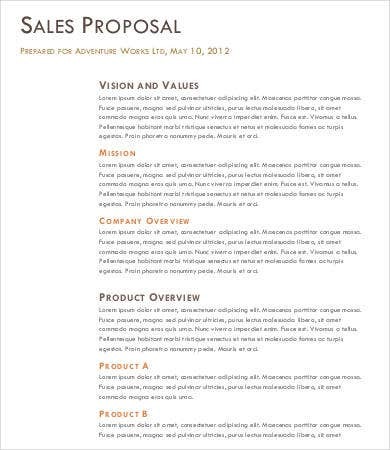 For other kinds of proposals that you want to make, use our Proposal Template as your guide. 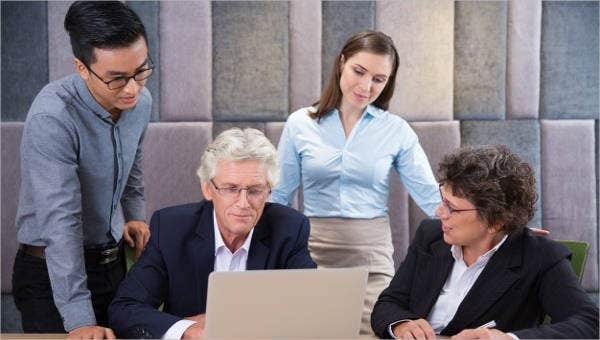 People in the field of sales know how hard it is to get prospective clients or individuals and companies who are willing to listen to a sales pitch regarding the products and services that the company can offer to them. Moreover, it is a fact that it is harder to turn that sales pitch into actual sales. There are a lot of techniques that should be done to assure that new sales will be given to the company. 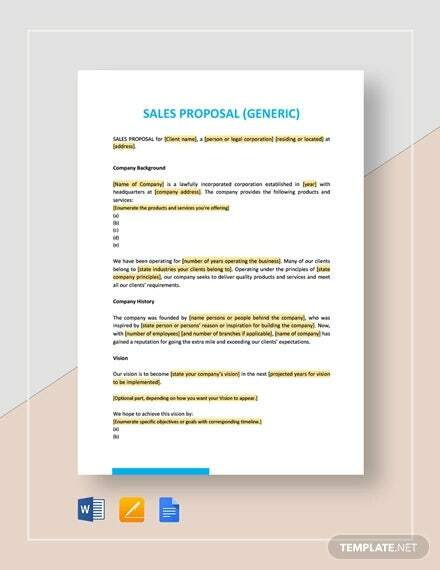 Aside from techniques, well-curated sales documents and proposals will also be of great help. A sales transaction may start either from a sales call or a direct request from a prospective client asking for a proposal about a specific request. 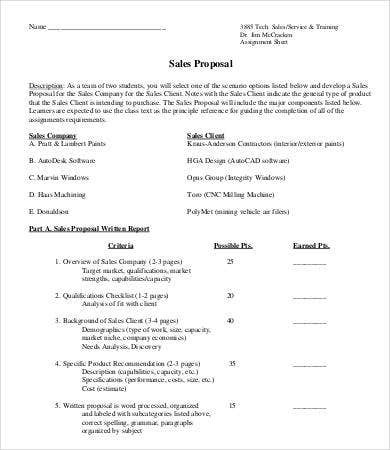 This is were a sales proposal starts. 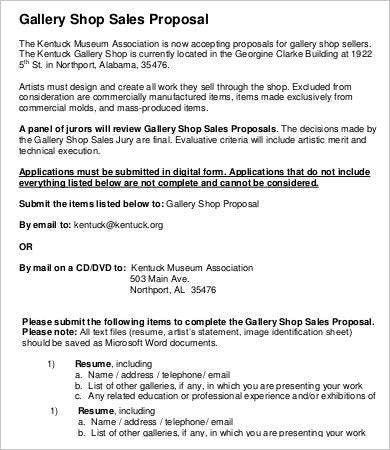 Should a sales proposal be approved, contract signing shall already take place. 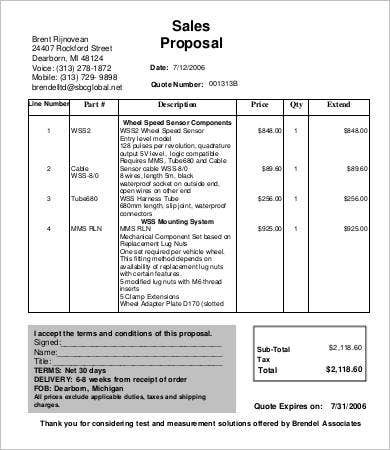 If there are revisions that are needed to be done, the company who have sent it should change the proposal details first according to the notes being sent to them before a client finally signs it. 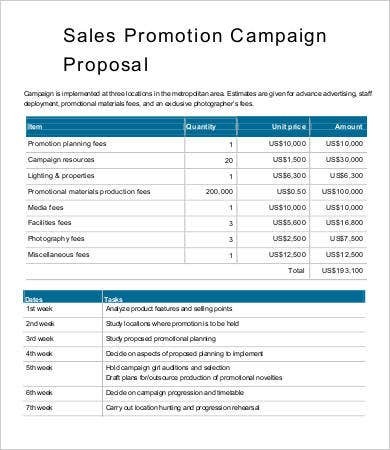 Aside from our sales proposal samples, you may also browse through our Marketing Proposal Template and our Investment Proposal Template samples. Both of these templates are available for download as well. First and foremost, always make sure that you have listed all the deliverables. This is the most basic information that you need to focus on as it entails the details of the services or products to be purchased or acquired by the client. 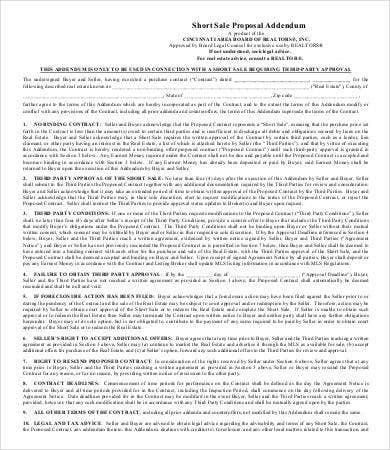 The terms of payment, the amount per item to be purchased, and the guidelines and conditions that binds the entire sales transaction should be written properly and accurately. More than the products and services, you should also focus on the objective of the sales proposal or the reasons on why a client would want to get your products or services. Focus on this area as it helps a lot on convincing the consumer to put their trust on you. A technique that companies do is to have a signature box where a client can sign up should they feel that the proposal is already good to go. 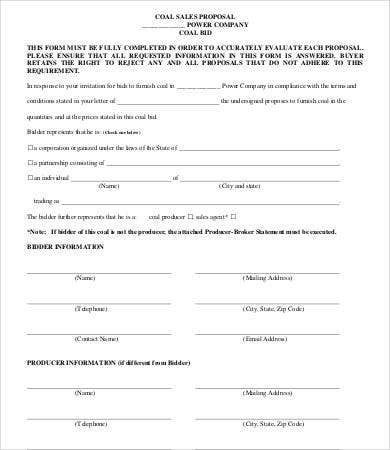 Since this is not the final contract yet and there might be notes that the client may want to enumerate, a signature from the client only means that they are willing to do the transaction and you just have to fix a few items in the proposal. 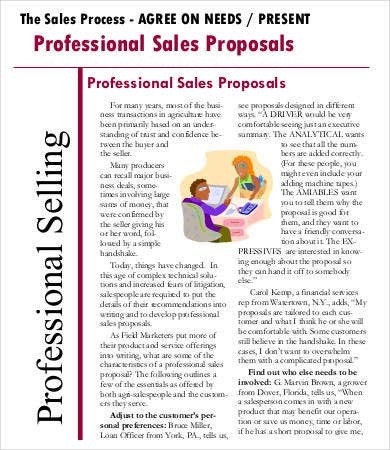 Truly, a sales proposal can make or break a possible transaction. Make sure to take note of these guidelines for higher chances of closing a sales deal. 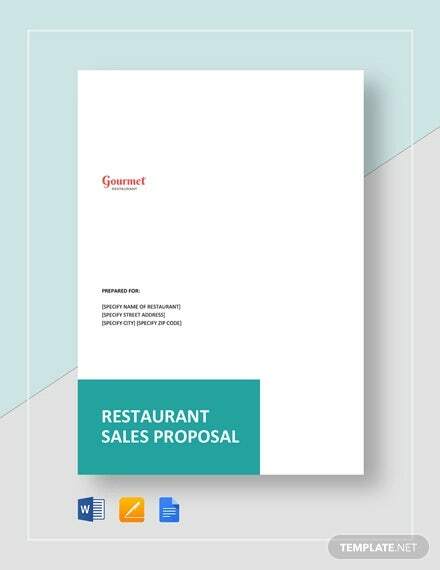 Aside from our sales proposal templates, we also have a downloadable Budget Proposal Template samples available on our website.